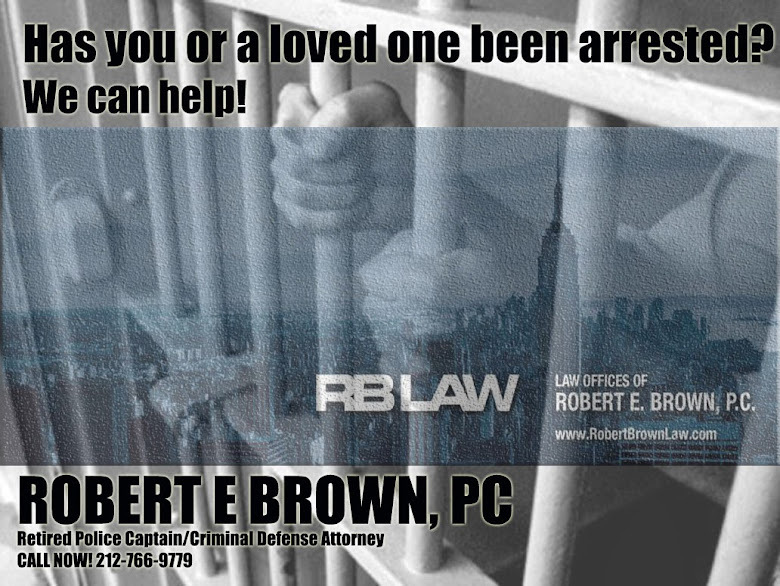 Police Captain Turned Criminal Defense Attorney: Robert E. Brown, Esq. Quoted in Today's Daily News. Robert E. Brown, Esq. Quoted in Today's Daily News. EXCLUSIVE: Hui Lin says she and her husband camped out for days in front of the Fifth Ave. Apple store so they could buy a dozen iPhone 6s for her family. Cops claim she was reselling them. Hui Lin, 51, claims cops falsely arrested her for reselling iPhone 6s, though she claims she only bought them for her family. A garment worker who had a pink tote bag full of hotly sought after new iPhones is iRate with cops she says falsely arrested her and accused her of trying to sell them. Hui Lin, 51, says she spent days camped out in front of the Fifth Ave. Apple store so she could buy a dozen iPhone 6s for her sons, nieces and nephews. Between Lin and her husband, they scooped up the phones at the two-per-person limit, waiting on line overnights beginning on Sept. 19, paying in the $700 to $800 range per gadget using a mix of cash and credit cards. After a sleepless night on Tuesday, she left the store with her husband and nephew with iPhones Nos. 11 and 12 and was approached by a tall man on the street, she said. “I said, no, I don’t want to sell it” — and then the undercover officer slapped her in cuffs, she told the Daily News through a Chinese interpreter. 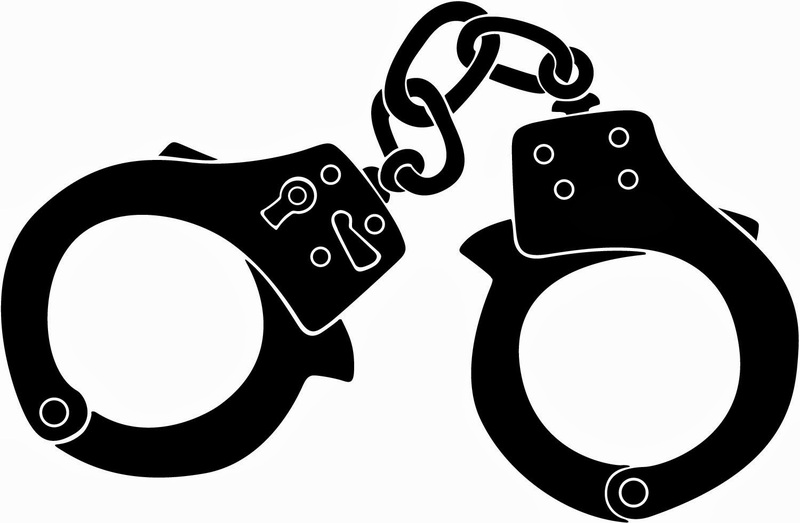 The petite mother of grown children, aged 26 and 22, was put in an NYPD transport van with other suspects and taken to the Midtown South Precinct to be booked. She said it took over seven hours for her to be released, and that she was deprived of her asthma medication and water. She also said she couldn’t understand what she’d been arrested for, and police didn’t provide her with a translator. She was given a desk appearance ticket for allegedly operating as an unlicensed vendor and ordered to appear in Manhattan Criminal Court on Oct. 18. Adding insult to injury, police also vouchered the phones as evidence — and only acknowledge having 10 of them. Lin’s lawyer, Robert Brown, said he would ask prosecutors about the allegedly missing items and said it would be “troubling” if the officers involved stole the phones. He called his client’s arrest a sham. “It’s frightening to think the NYPD is using its resources to have police officers sit outside the Apple store to try to trap people into selling them iPhones,” Brown said. Police said they observed Lin trying to hawk phones to two men for $850 a piece before she approached the undercover. They also denied she asked for a translator or medication. While there have been multiple reports of people snapping up the new iPhones in hopes of reselling them in China and other second-hand markets, Lin insists that’s not what she was doing. Lin, who makes $8-per-hour as a seamstress in the Garment District, insisted the phones were just for family who live locally. She said she was supposed to be reimbursed for some and that others were gifts.